I’m tired of cleaning up after everyone and I need help to cleaning the house! I’m sure you are grateful for your home, and the opportunity to take care of your home and your family. I understand how it can be overwhelming. 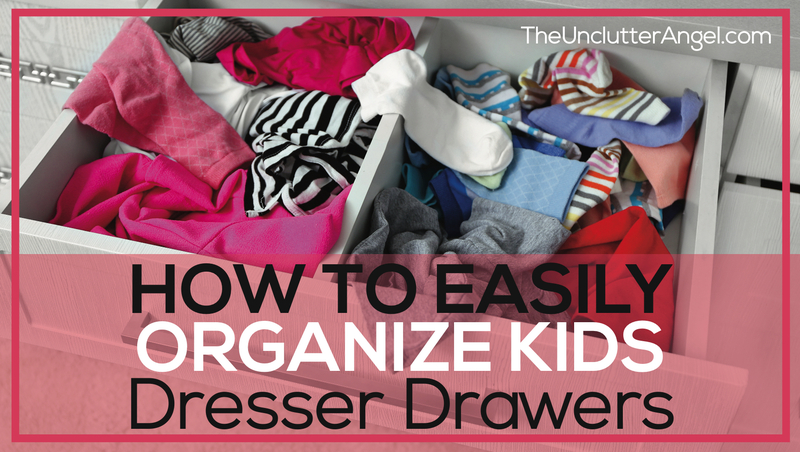 Having kiddos that are too young to help yet, or family members that aren’t usually willing to help clean the house, it can feel overwhelming knowing that you are the sole person responsible in keeping the entire house straightened and organized. When we expand our space, buy more stuff to fill the home, our family expands, which results in our responsibilities expanding. Some can take these growing situations and changes easier than others. But if you find yourself feeling overwhelmed, it makes since. You have added new tasks and chores to your plate. If you are adding new chores and tasks to your plate, and not caring for your well-being to have the energy and endurance to do these tasks and chores, you are going to burn out. 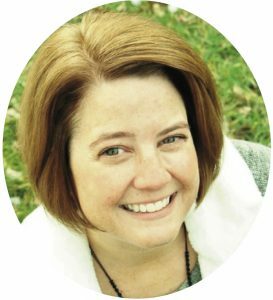 WHAT CAN I DO TO HELP ME FEEL LESS OVERWHELMED? Maybe you feel stuck and it seems like you have done everything to fix the lack of help. We know that nagging doesn’t help, and in fact it makes our family members run the other way. That doesn’t mean that we can’t get the help we need, but we can try some fresh angles that keep the peace and our sanity! Instead of holding onto any frustration, hurt, sadness, or anger you may have because of lack of support or help, talk to your family. It’s possible that they aren’t aware of how you feel or what your needs are. I understand that many times we feel like a broken record, then to feel ignored. How can we communicate in a different way? Can you post what your needs are or what you need help with on a bulletin board or white board in a main area of your home like the kitchen? 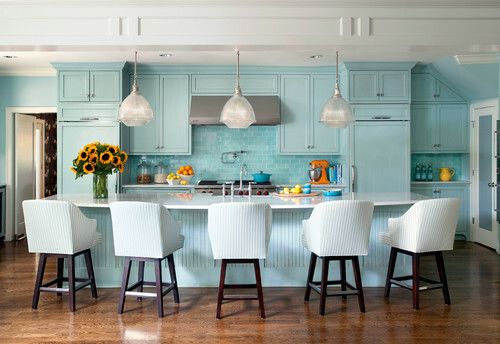 What if you made your home life more simple? 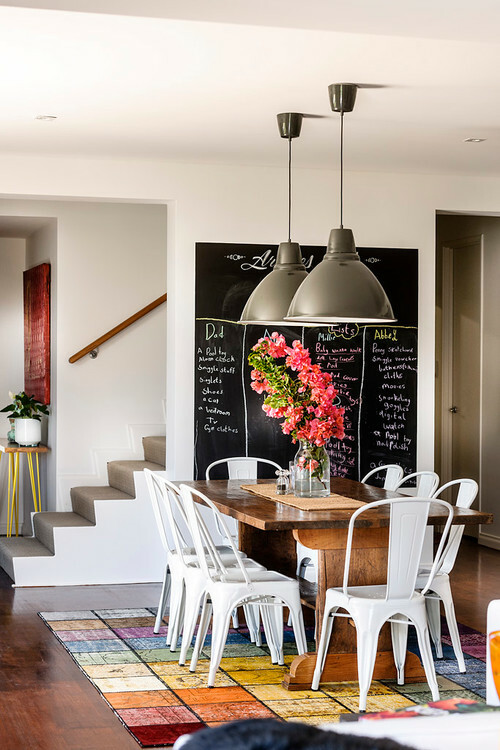 What if you decided instead of feeling overwhelmed having to clean and maintain all the furniture, toys and stuff you have, you pair down and keep it super simple? 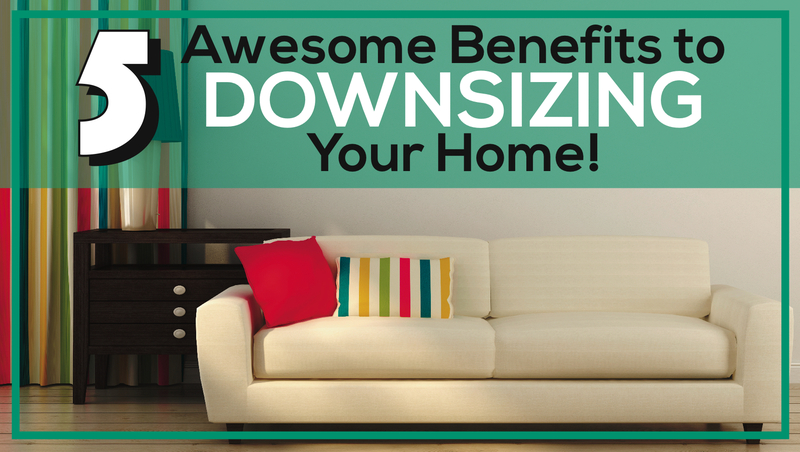 What if you made the decision that you were going to purchase less, bring home less, and say ‘no’ more? I have been getting rid of more and more stuff. I’m not waiting until the kids are grown and leave the nest. I am letting go now so I have more space and less to manage now, and in the future. 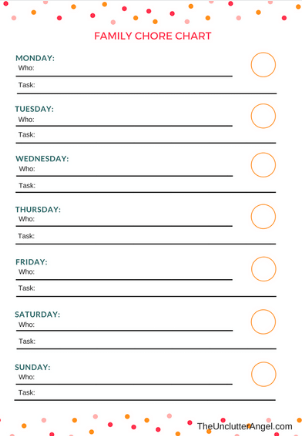 What can you do to create a routine each week and save you from having to give as little reminders as possible? If you have younger kids, using printables or reward charts may be helpful and inspiring. These printables can be hung in a visible place, like in the kitchen, as gentle reminders as to what needs to be done. This may not always work, but it helps to give you some backup. You never know which kids will be motivated to get some stars or earn some gum. Rewards or not, use motivation you feel is appropriate! 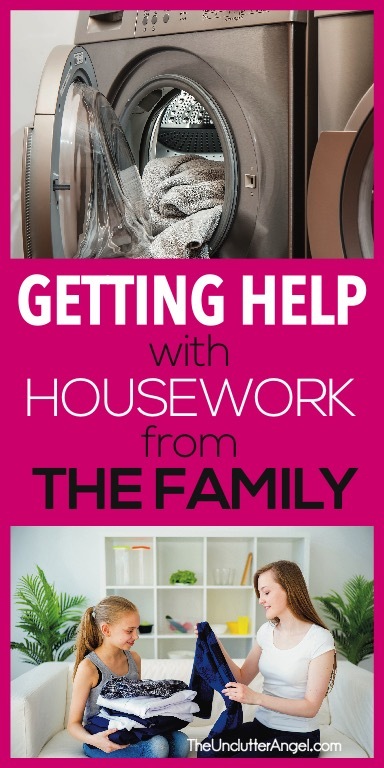 Addressing the frustration we feel when we aren’t getting the help we need around the house, is as important as getting the help. When we harbor frustration, anger, or resentment we may be feeling towards our family, we may experience push back from them because of our bitterness. This starts the housework hamster wheel . . . . and before you know it, the nagging begins. If we can adjust how we feel about these frustrating situations and how to ask for what we need, the subtle changes will begin. EFT, the Emotional Freedom technique is, also known as “tapping”, is like acupressure for the mind. Experts explain that emotions, memories, and trauma can get stuck in our brains. That’s why sometimes we have memories that can play over and over. Memories can make us feel stuck, like a movie playing on a loop. By tapping on specific points on our upper body, we are working on our nervous system that holds these emotions. This Eastern medicine method is simple, easy, and non-evasive. 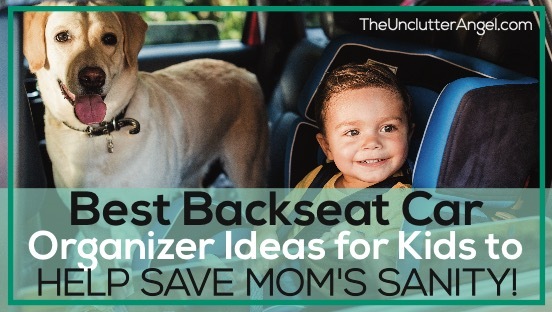 It can be used for just about anything! If you need a refresher on how to do EFT or more details on what EFT, the Emotional Freedom technique is, and the tapping points, you can look over the basics. 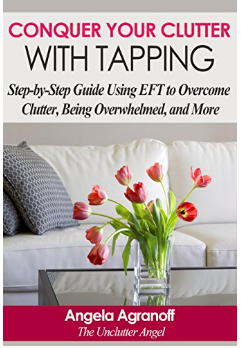 If you would like to try EFT to help with the frustration of not getting the help you need around the house, you can follow me in a video or use the tapping script I created for you. 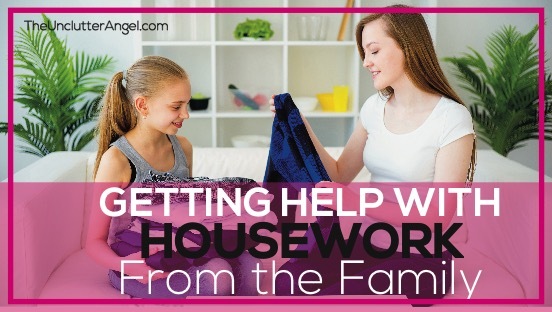 Finding simple ways to express the help you need to your family, through encouragement, chore charts, and more, you can get the help you need with household tasks. Using the tapping technique to help eliminate the frustration you may be feeling will help during the times where family help isn’t going as well as we plan. Don’t give up. Your family doesn’t want you to be frustrated and exhausted. They just don’t always remember to take the initiative to help out. When they do help out, be careful of having too high of expectations. 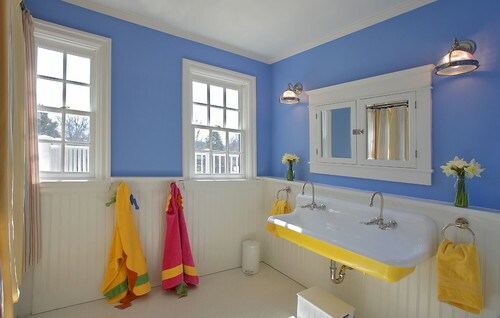 Depending on ages and personalities, everyone has a different level of what organized and clean is. Give them the benefit of the doubt. By not giving up, you will have kiddos that will not only help cleaning the house, but know how to care for themselves as they become adults and leave the nest! 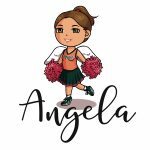 Cheering you onto a more simple life!